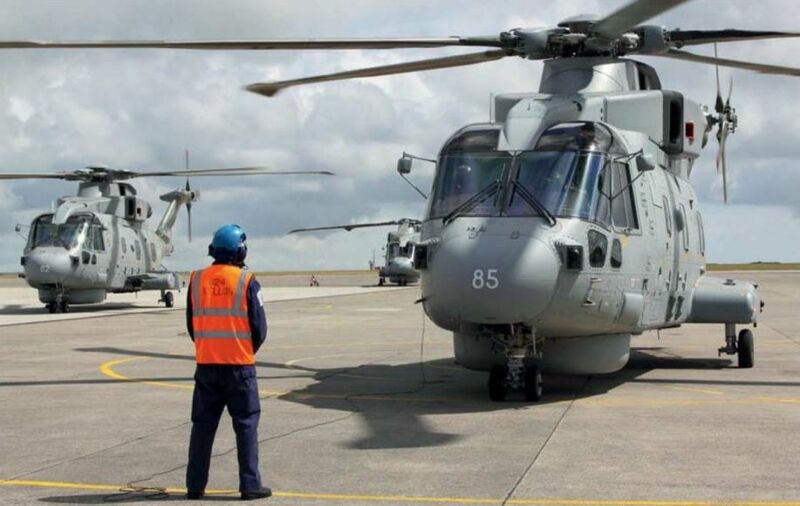 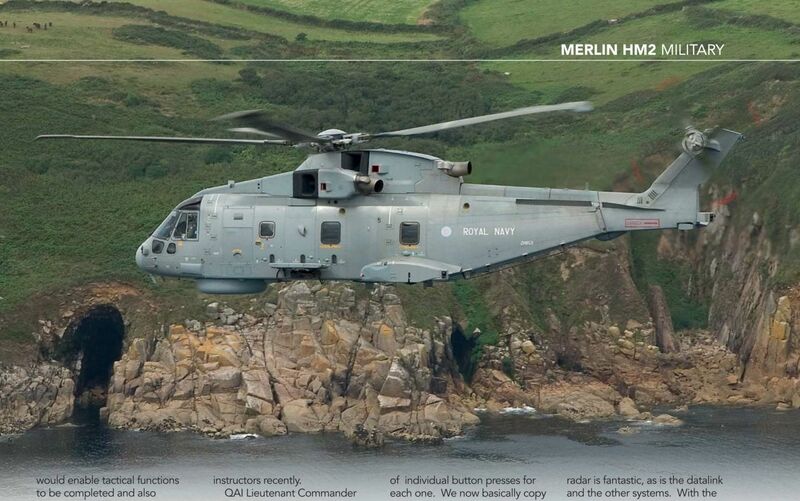 Royal Navy Merlin Force conversion plans start with 820 and 829 Naval Air Squadron this year followed by 814 NAS next year. 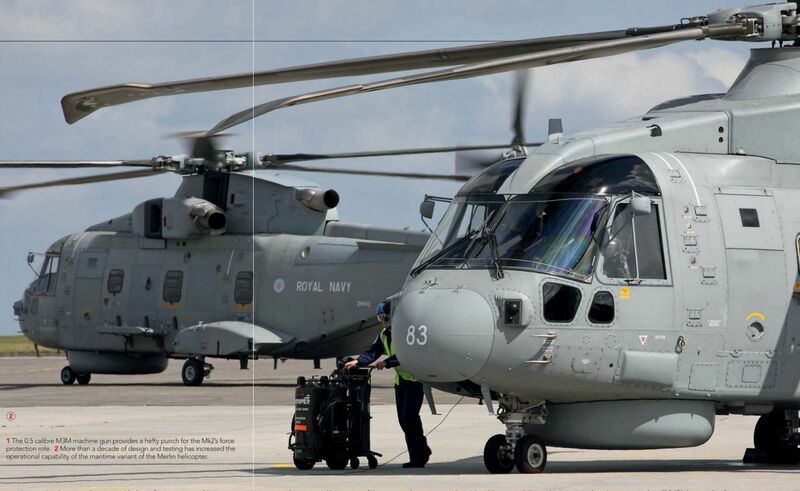 Ground crew oversee pre-flight procedures as two Mk2s prepare for a mission. 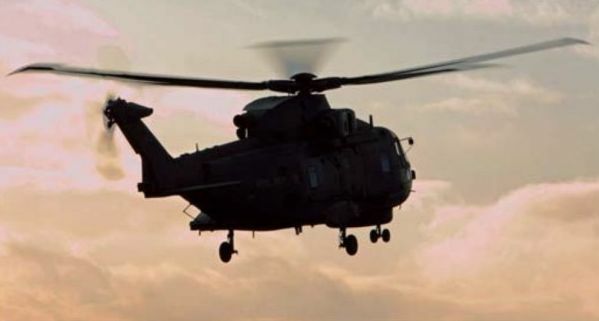 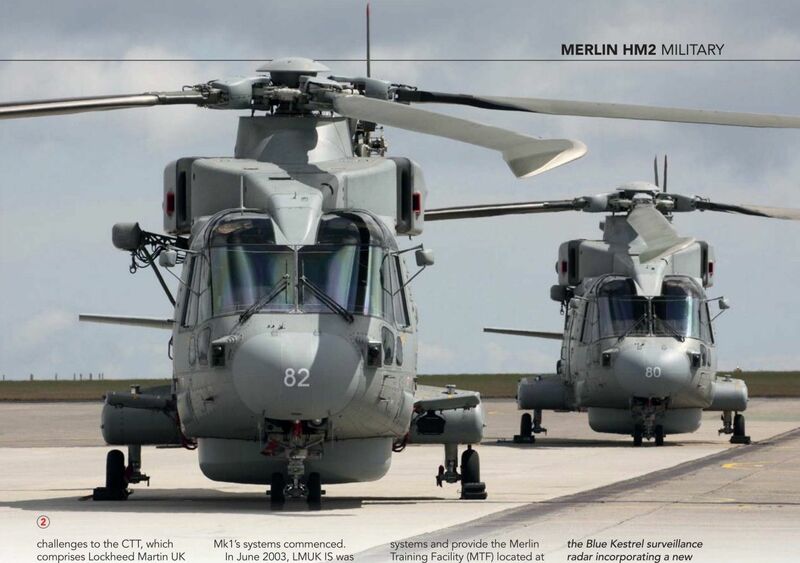 More than a decade of design and testing has increased the operational capability of the maritime variant of the Merlin helicopter. 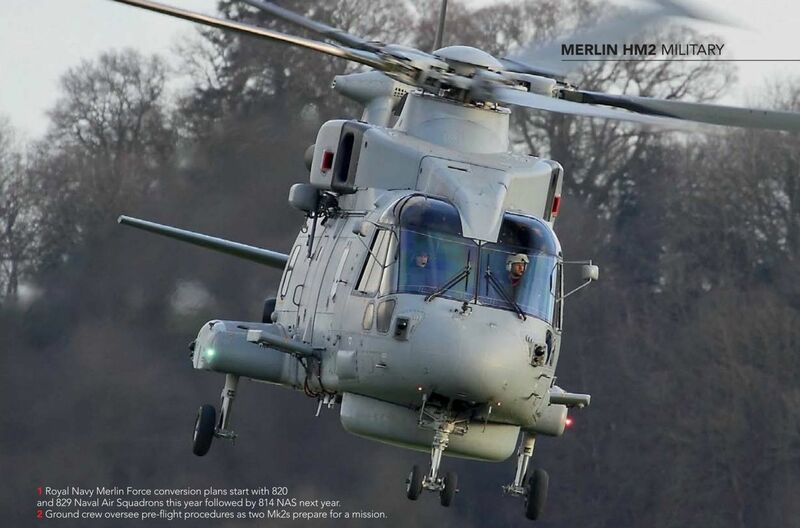 Externally the Merlin Mk2 may look like the original Mk1, but internally the upgraded helicopter is jam-packed with advanced systems for anti-submarine and anti-surface warfare. 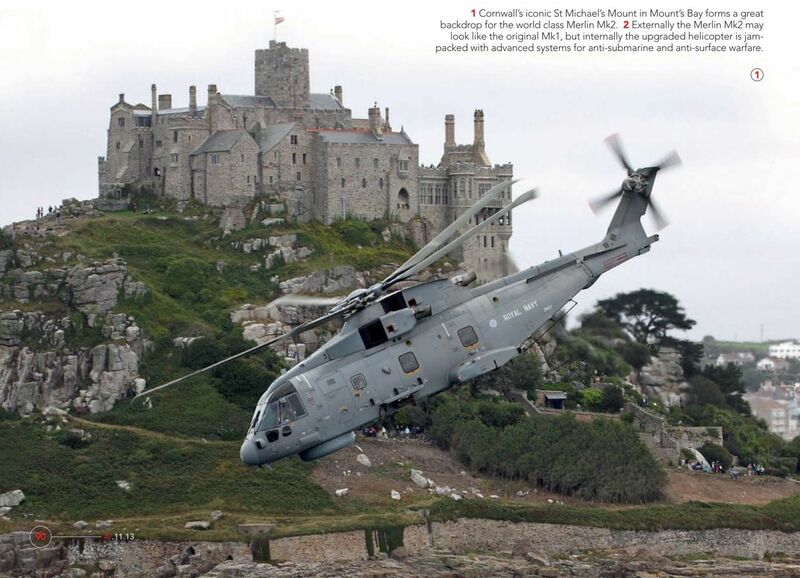 Cornwall's iconic St Michael's Mount in Mount's Bay forms a great backdrop for the world class Merlin Mk2. 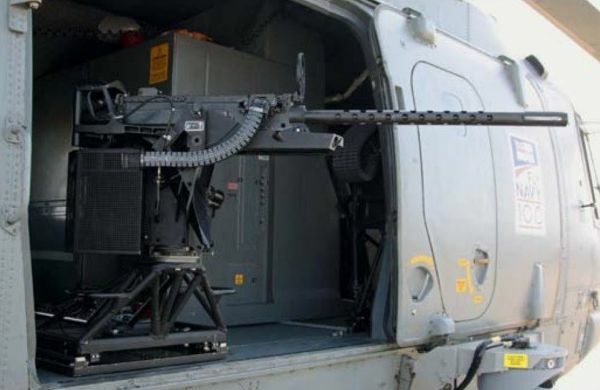 The 0.5 calibre M3M machine gun provides a hefty punch for the Mk2's force protection role. 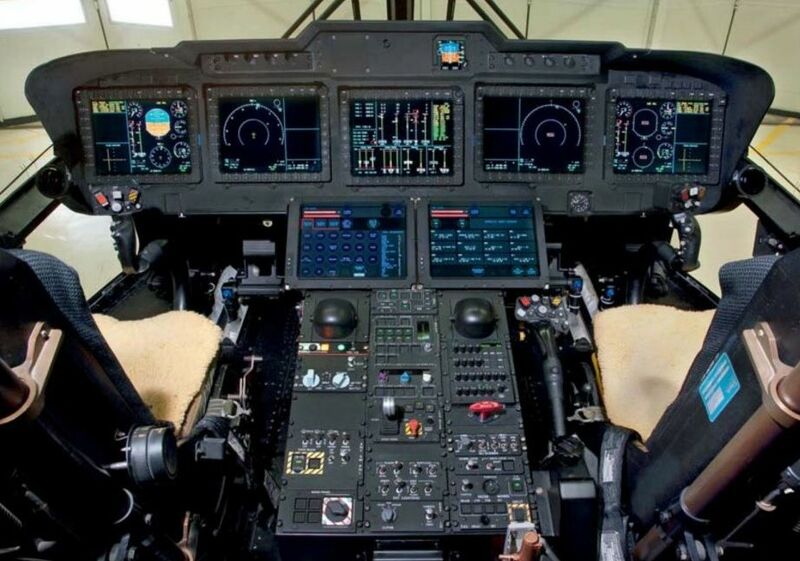 New flat panel multi-function displays and touch screen units provide balance between touch and stick control in the Merlin Mk2's glass cockpit. 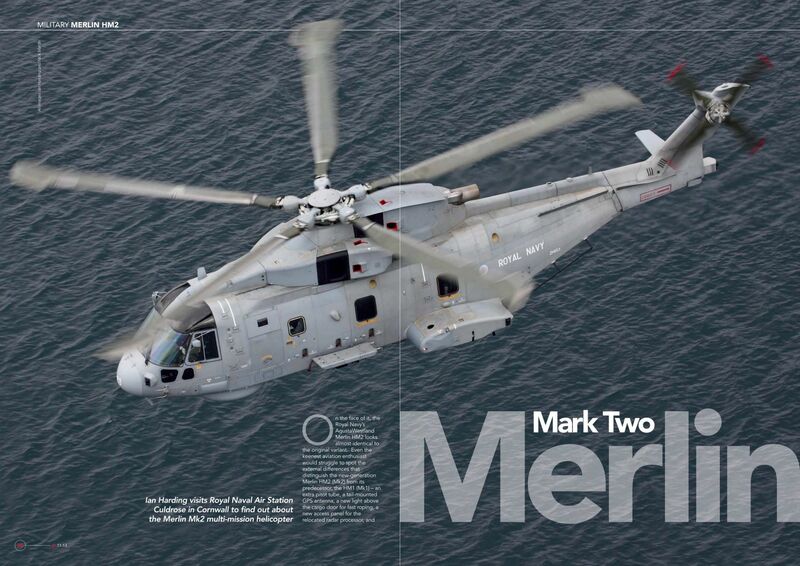 Open architecture and improved HMI integrated on the Merlin Mk2 is designed to ease the crew transition. 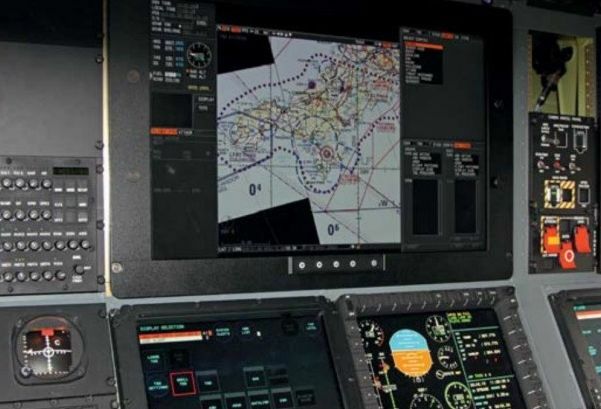 New primary tactical display monitors and touch screen units are the centrepiece of the Mk2's re-designed tactical consoles. 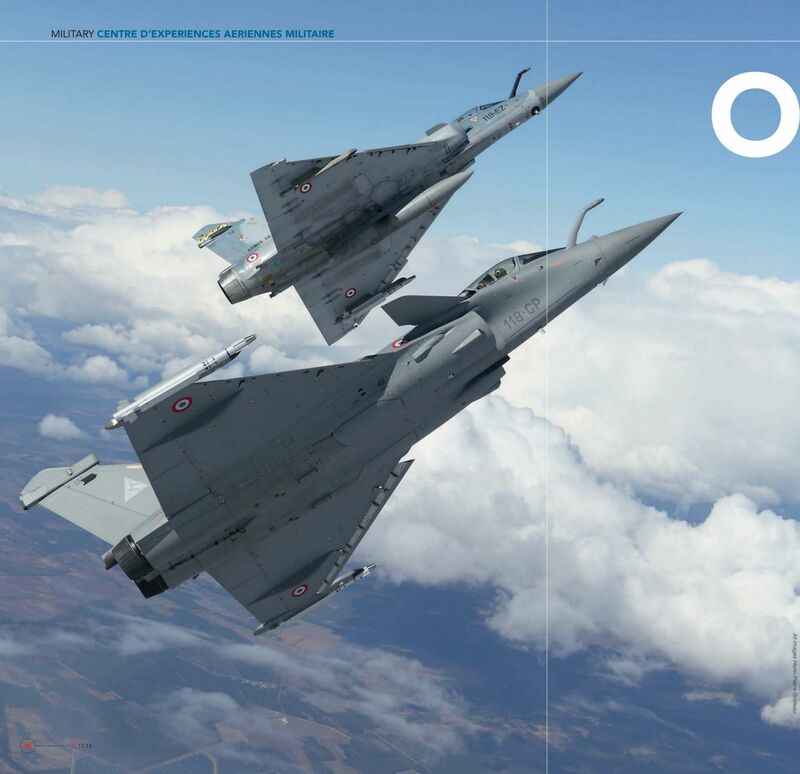 The operational evaluation of Link 16 was the last major task undertaken by CEAM personnel on the Mirage 2000-5F. 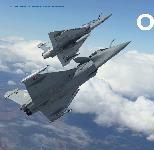 The CEAM operates a varied fleet of fast jets. 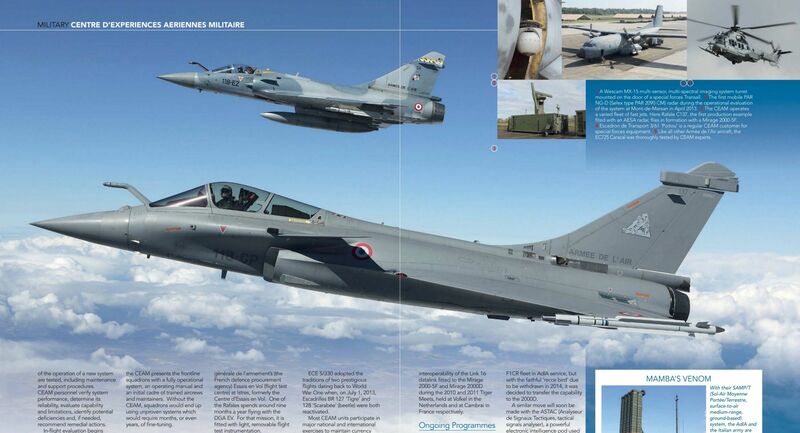 Here Rafale C137, the first production example fitted with an AESA radar, flies in formation with a Mirage 2000-5F. 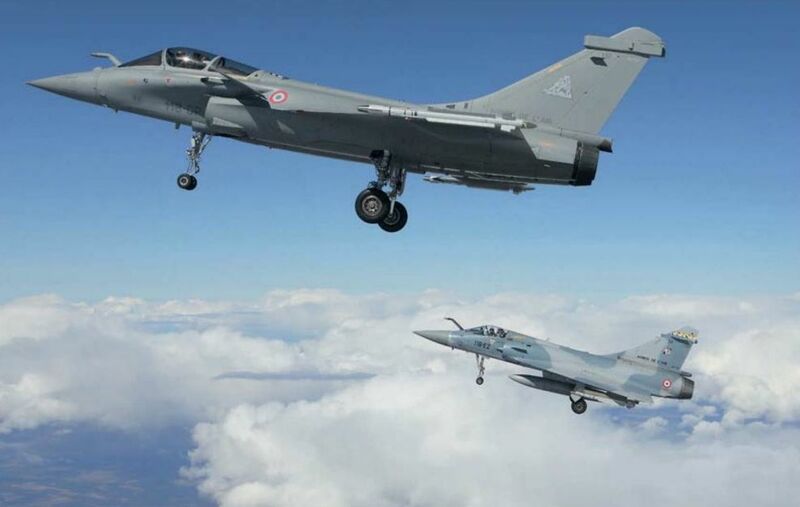 Numerous missions were flown during the operational evaluation of the Rafale's RBE2 AESA radar system. 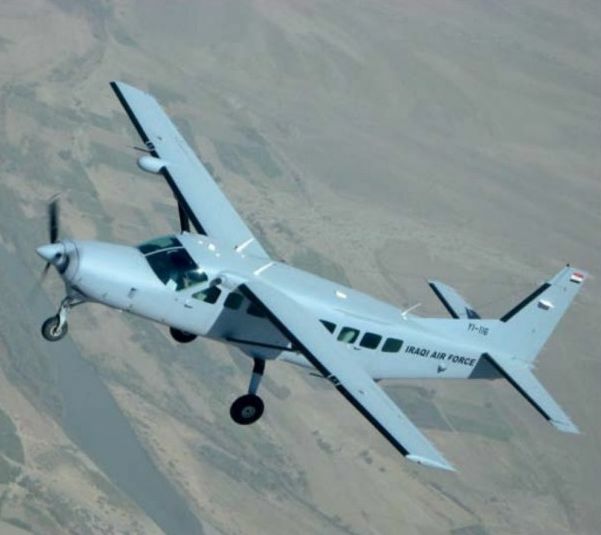 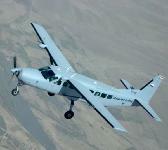 According to pilots, the level of performance of the AESA is outstanding. 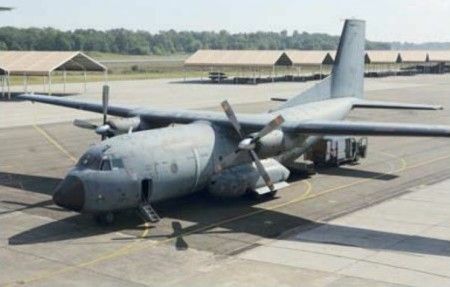 Predator обладает значительной продолжительностью полета, позволяющей ему кружить над полем боя подобно стервятнику. 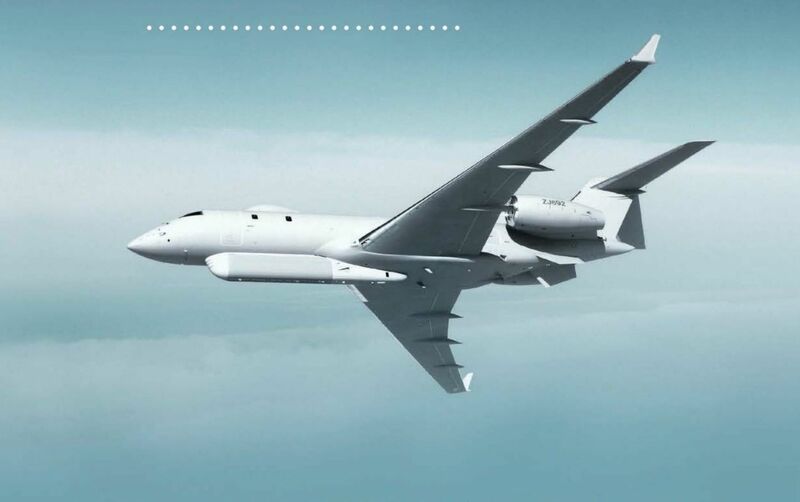 Отсутствие на борту летчика позволяет использовать аппарат для выполнения заданий повышенной опасности. 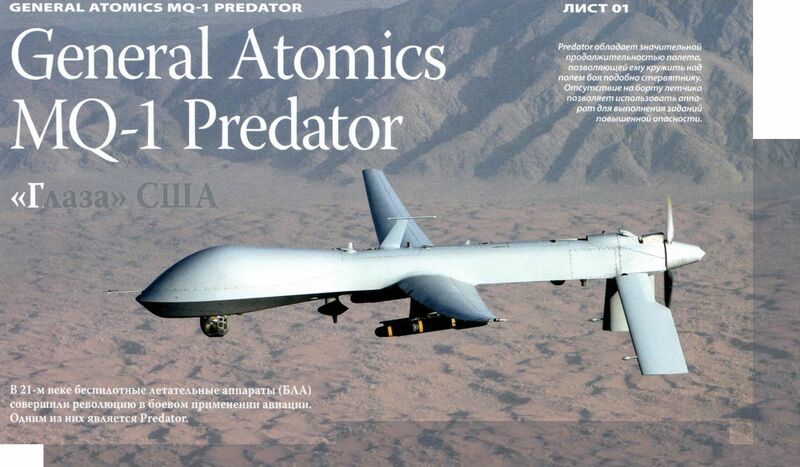 The General Atomics Predator A is the basis for the enhanced Predator XP variant due to enter service with the UAE. 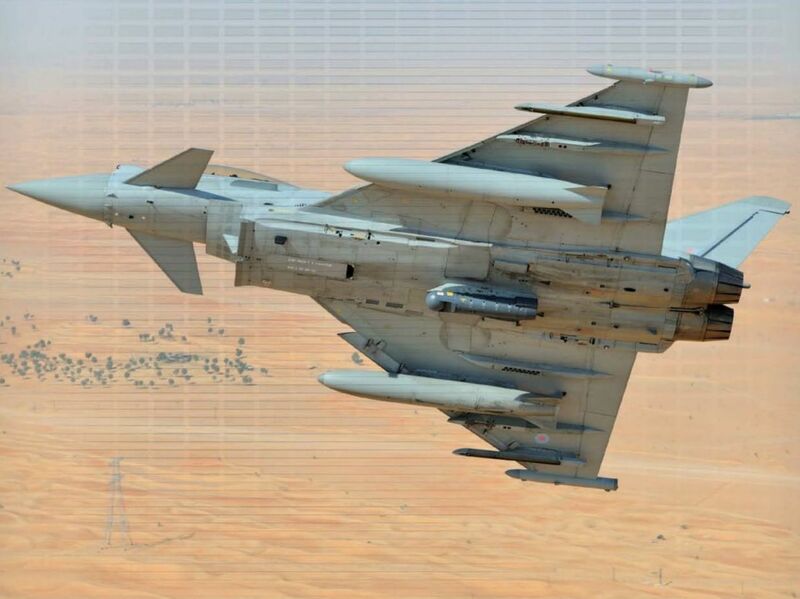 The AASM has proven to be an accurate and flexible weapon system. 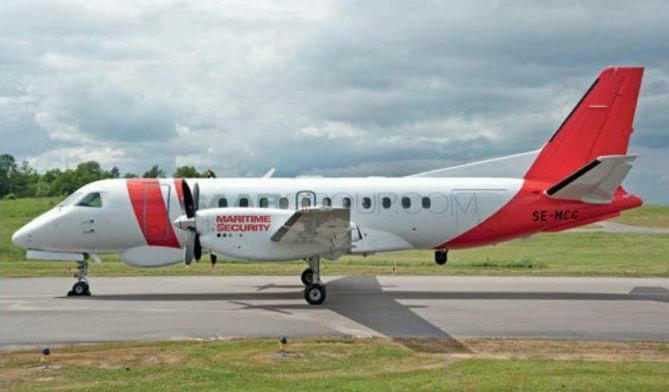 Saab is offering to modify existing Saab 340 (on photo) and Saab 2000 regional airliners as maritime patrol or surveillance aircraft equipped to the customer's specification. 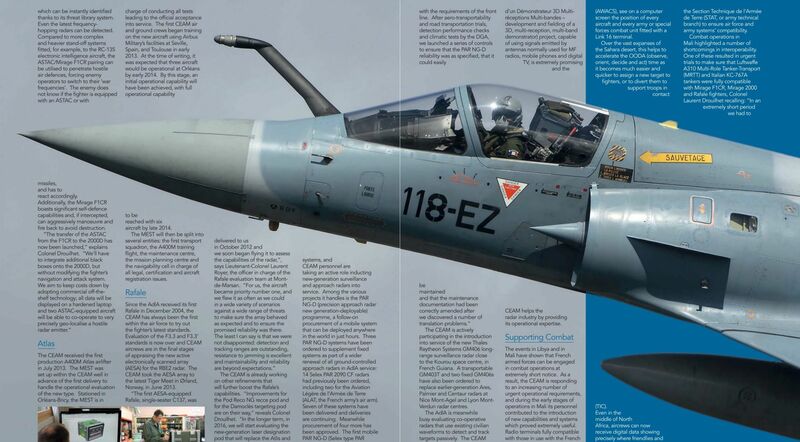 Escadron de Transport 3/61 'Poitou' is a regular CEAM customer for special forces equipment. 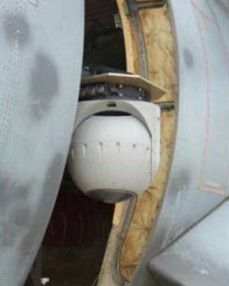 A Wescam MX-15 multi-sensor, multi-spectral imaging system turret mounted on the door of a special forces Transall. 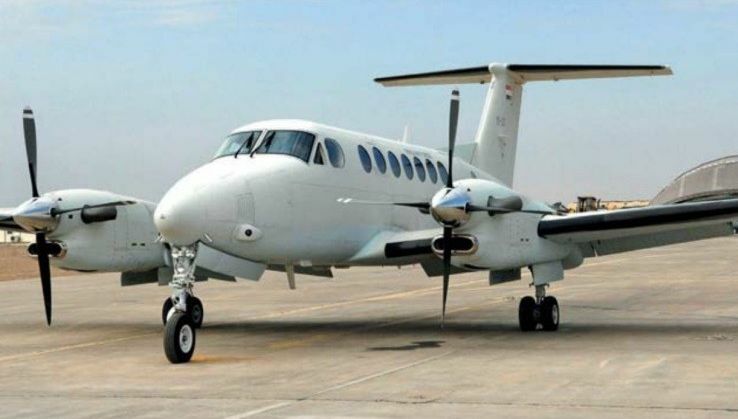 Saab is offering to modify existing Saab 340 and Saab 2000 (on photo) regional airliners as maritime patrol or surveillance aircraft equipped to the customer's specification. 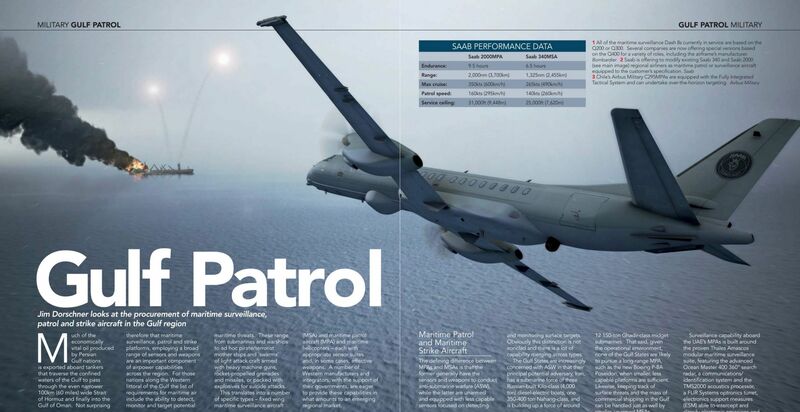 The Saab 2000 AIRTRACER signals intelligence gathering system. 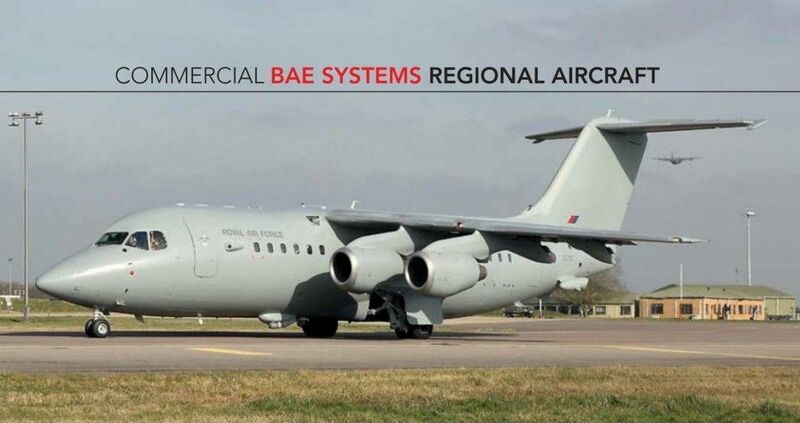 Flexible cabin stowage on an RAF BAe 146 CC3 transport aircraft. 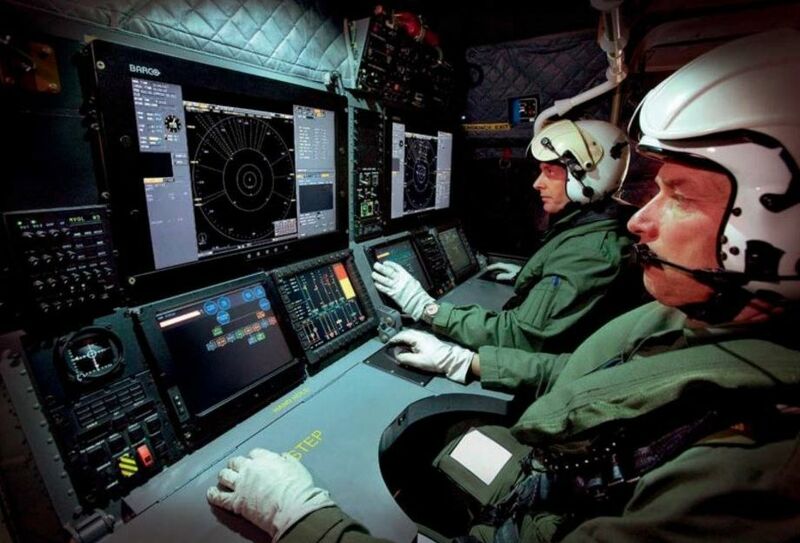 Like all other Armee de I'Air aircraft, the EC725 Caracal was thoroughly tested by CEAM experts. 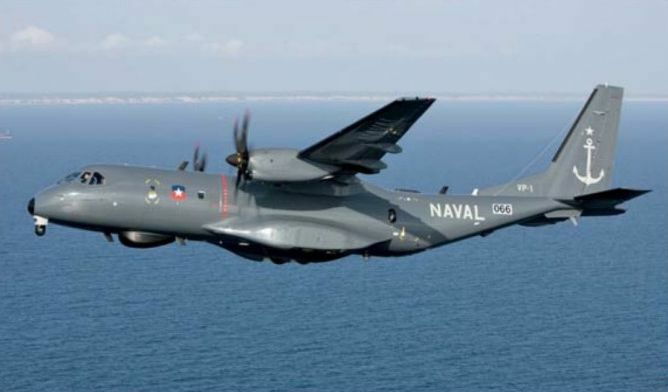 Chile's Airbus Military C295MPAs are equipped with the Fully Integrated Tactical System and can undertake over-the-horizon targeting. 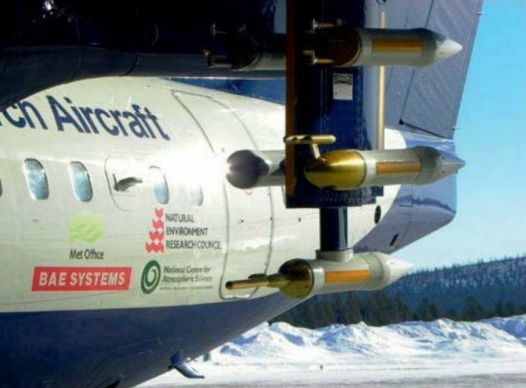 A torpedo launched from an Airbus Military C295MPA during a weapons trial. 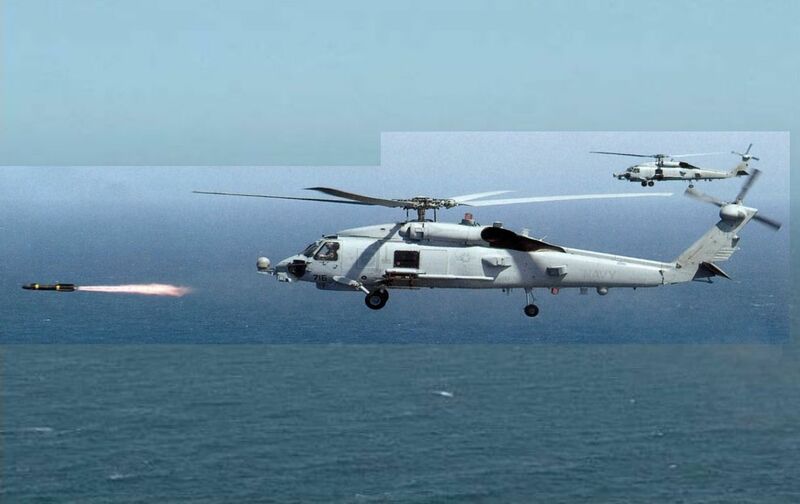 Saab is offering the Skeldar vertical take-off and landing unmanned air vehicle for ISR roles to Gulf nations. 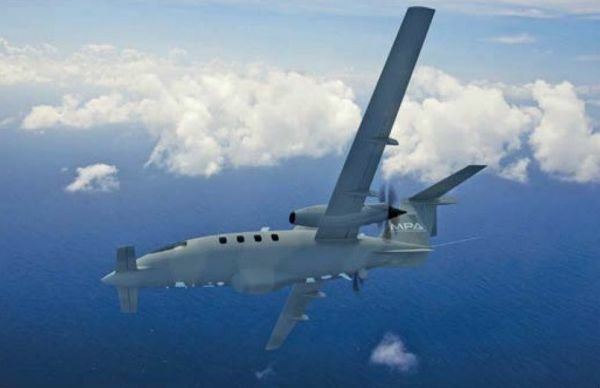 Piaggio has teamed with Abu Dhabi Autonomous System Investments to develop the P180 Multirole Patrol Aircraft. 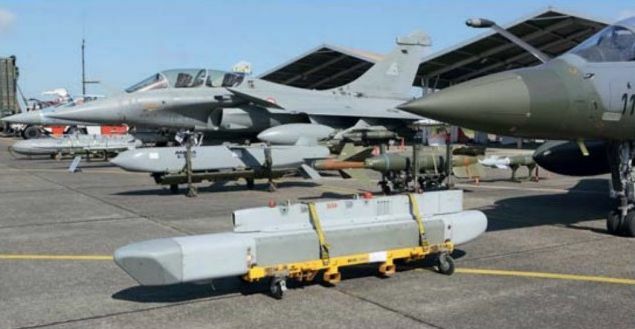 The Rafale's weapons inventory is expanding. 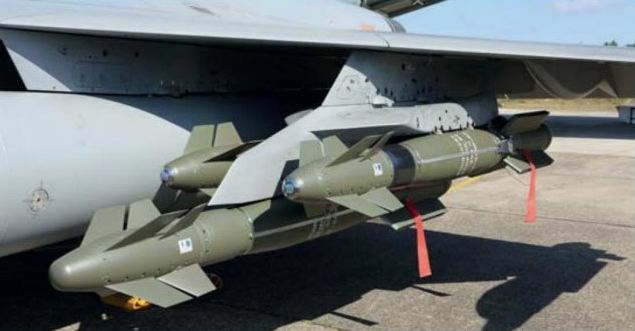 This aircraft is seen with a MBDA SCALP EG cruise missile, GBU-22 and GBU-24 laser-guided bombs, AASM precision-guided munition and Mica air-to-air missiles. 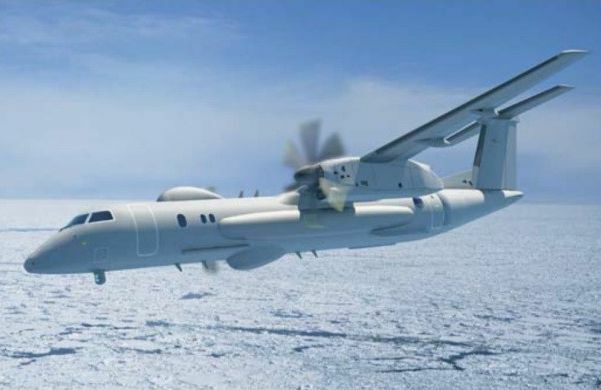 All of the maritime surveillance Dash 8s currently in service are based on the Q200 or Q300. 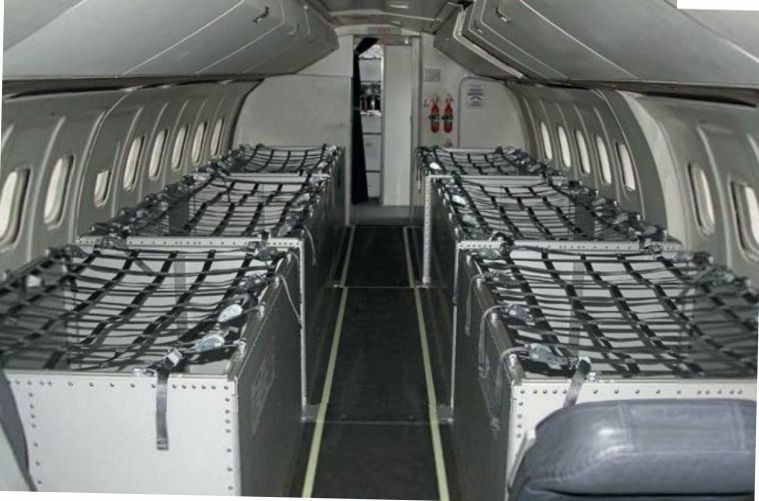 Several companies are now offering special versions based on the Q400 for a variety of roles, including the airframe's manufacturer. 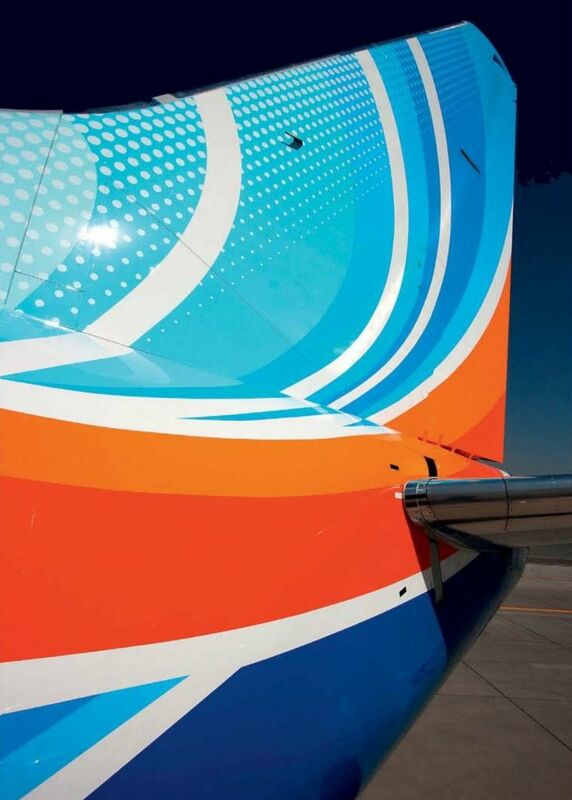 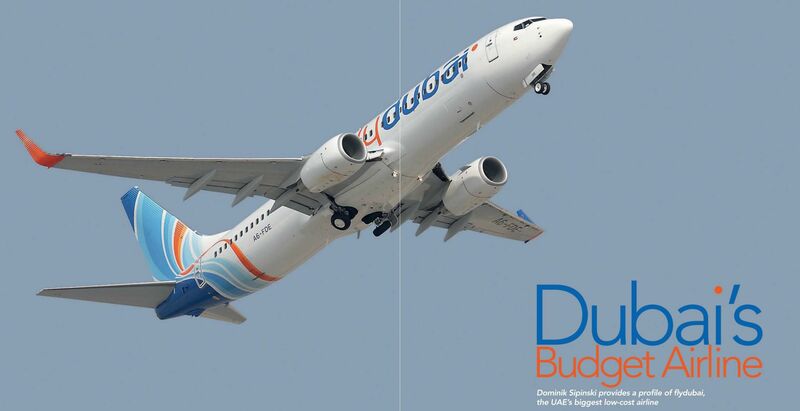 Flydubai operates a fleet of Boeing 737-8KNs, having ordered 50 from the manufacturer on June 11, 2008. 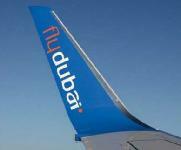 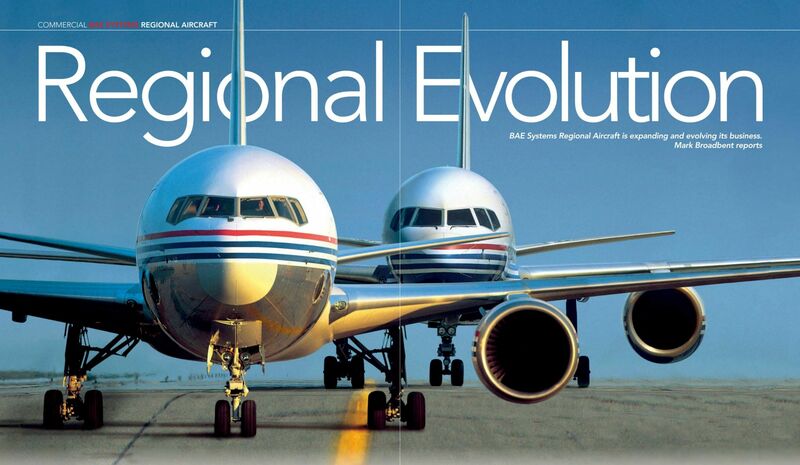 While flydubai operates alongside Emirates, it has its own corporate identity and is very much an independent airline. 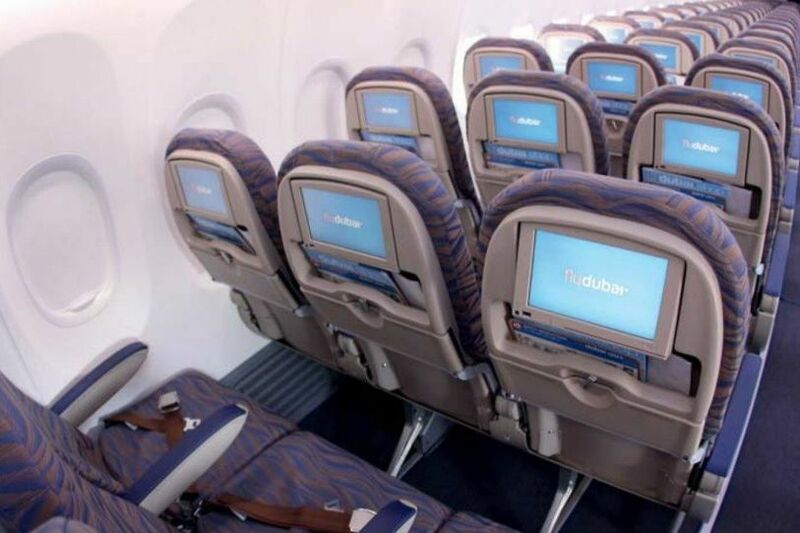 Flydubai's inflight entertainment system in the Sky Interior offers a basic menu of free items, with others available at a small extra cost, one of the ways the airline keeps costs down. 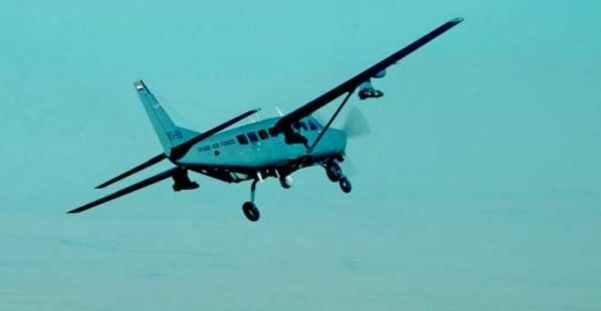 The UAE was the launch customer of the Air Tractor AT-802U armed ISR platform.